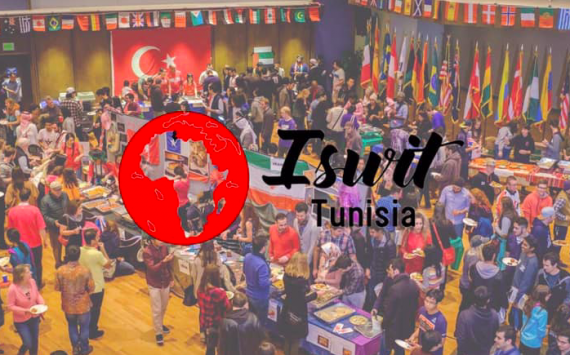 International Student Week in Tunisia (ISWiT) - applications for volunteers are open! 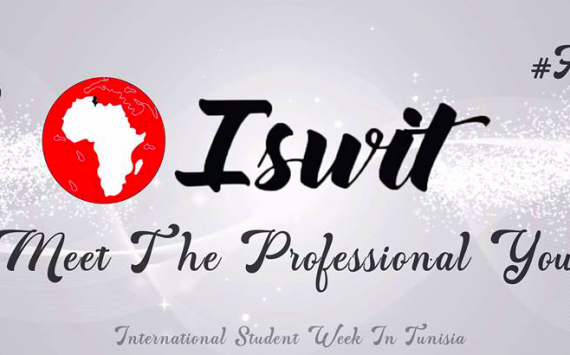 The International Student Week in Tunisia (ISWiT) is a student festival which will take place between 15th and 25th of August 2019 in the city of Djerba, Tunisia. The application for national and international volunteers is now open. 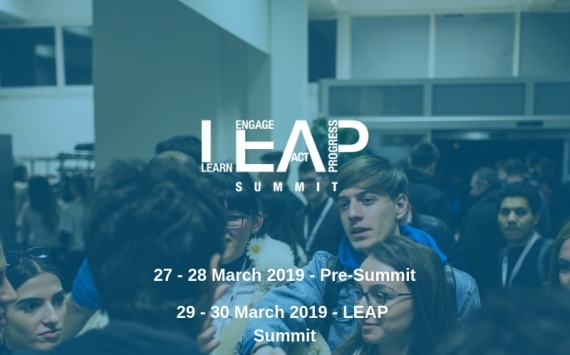 Apply >>here<< to get the opportunity to acquire both theoretical and practical knowledge and to gain great experience in many different fields that will be covered in this event. 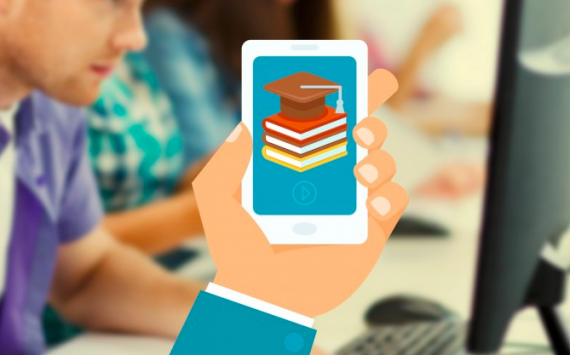 We invite you to fill in the surveys below, to help better understand the situation of digital skills of young people and youth workers in various European countries. The surveys can be completed until February 28th. 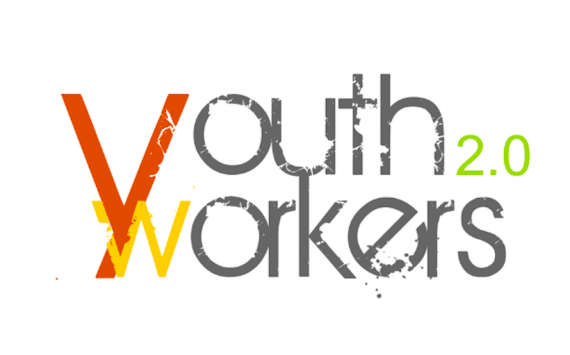 This initiative is part of Youth Workers 2.0, a Strategic Partnership project in the field of youth. 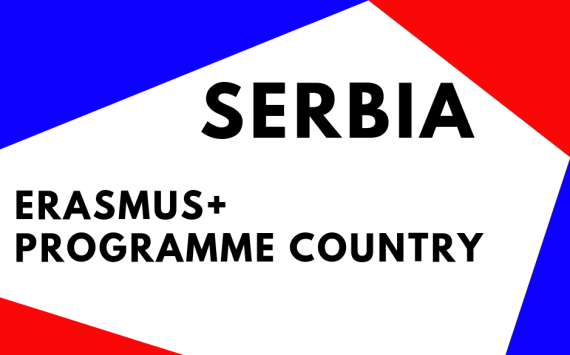 Today we are welcoming Serbia as a fully-fledged Erasmus+ Programme Country! The new status will enable Serbia to participate in an even wider range of #ErasmusPlus actions, welcome on board! 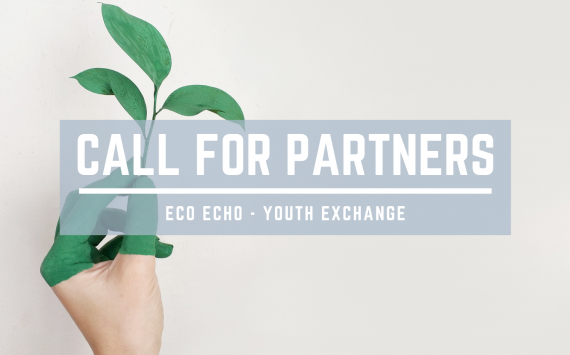 Open call for youth organisations: it is our pleasure to invite you as a partner for the project below. The training will last 8 days + 2 travel days (3-12 December 2019). 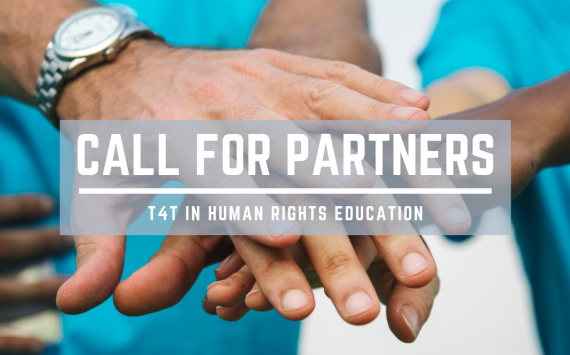 Call for youth organisations: It is our pleasure to invite you as a partner for the project below. The Youth Exchange will last 8 days + 2 travel days in October 2019. There is also planned an APV - Advance Planning meeting in September. Online Course "Global Education: The Citizenship Dimension"
Free online learning course, designed to inspire and strengthen democratic citizenship aiming at transformation towards social justice and sustainability in a globalised world. 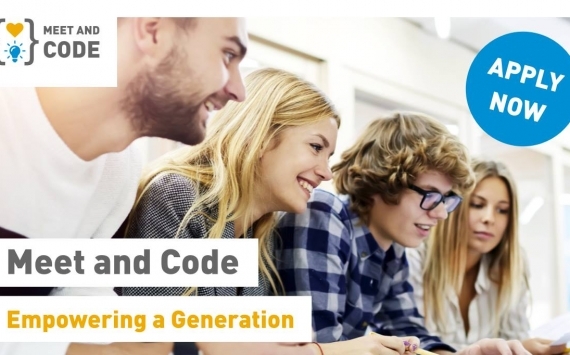 Title: "Global Education: The Citizenship Dimension"
Are you a charitable organisation that would like to organise a digital/coding event for young people between ages 8 and 24 within EU Code Week? Whether it’s a workshop, hackathon or another format – there are no limits on how to structure your event. You can receive up to 500 EUR mini-grant to turn your ideas into reality. 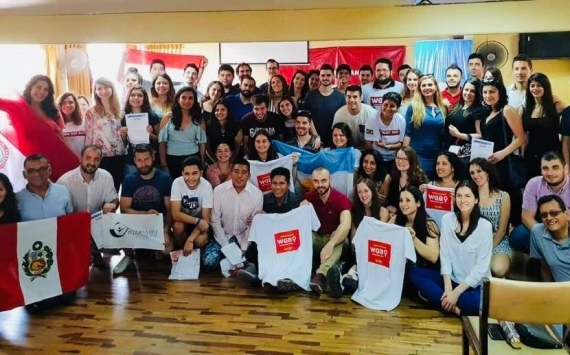 The Second Europe-Western Balkans Youth Meeting took place in Podgorica, Montenegro, between the 23rd and the 25th of May 2018, just 1 day after the new #YouthStrategy was adopted at European level, on the 22nd of May, and just 6 days after the Sofia Declaration, where EU leaders reaffirmed their unequivocal support for the European perspective of the Western Balkans. 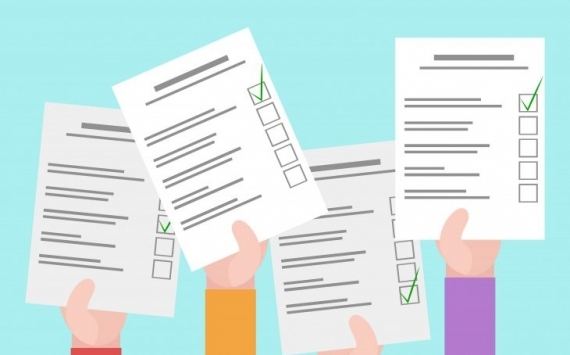 If you represent a youth NGO, student association or an informal group from the Western Balkans, then this survey is for you. GEYC and PRISMA Network are looking for your answers to this needs assessment. The research results will be the basis of #SupportWesternBalkans Programme of Strategic Cooperation (2018-2020), which aims to support the European course of Western Balkans through the empowerment of civil society key actors. 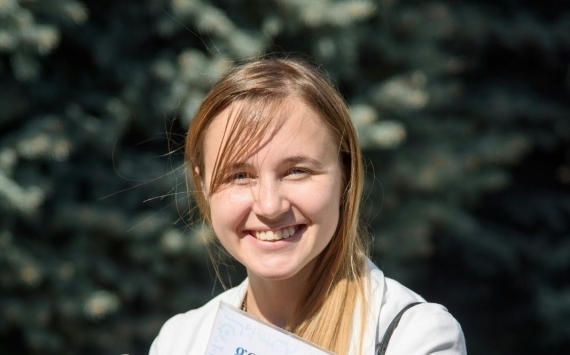 Take the survey here, until the 31st of May, 2018 10th of June 2018.
enCOUNTer Study Session is designed as an activity to be held in co-operation with the European Youth Centres of the Council of Europe in the first semester of 2019, in Budapest. The project proposal will be submitted at April 1st 2018 deadline. 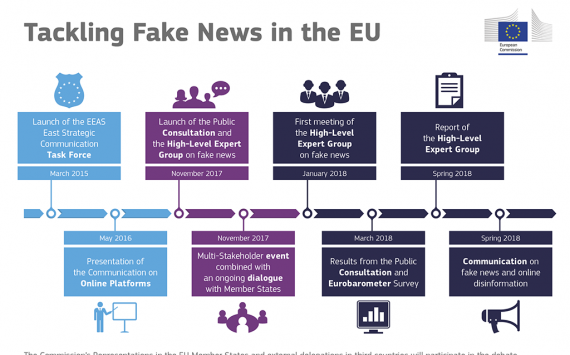 More than 99% of the citizens, journalists and legal organizations have been confronted to fake news, which primarily circulated via social media, online blogs and online newspapers, as the results of the public consultation launched by the European Commission regarding the effectiveness of current actions that address fake news show. New solutions are foreseen to be designed this spring at European level. 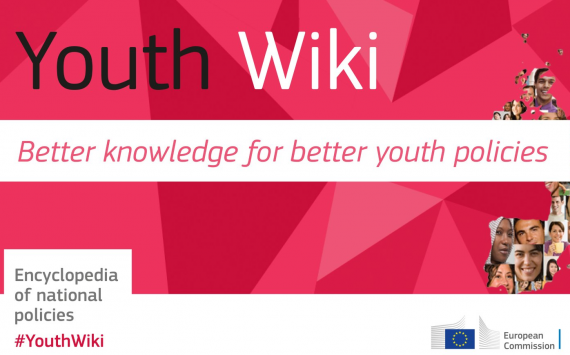 The Education and Youth Policy Analysis Unit in the Education, Audiovisual and Culture Executive Agency (EACEA) has developed the Youth Wiki to provide information and comparative analysis in the youth field across Europe, to improve understanding, foster cooperation, support policy making and increase the quality of youth projects. On the 6th of February, the European Commission adopted a strategy which supports the transformation of the Western Balkans region. 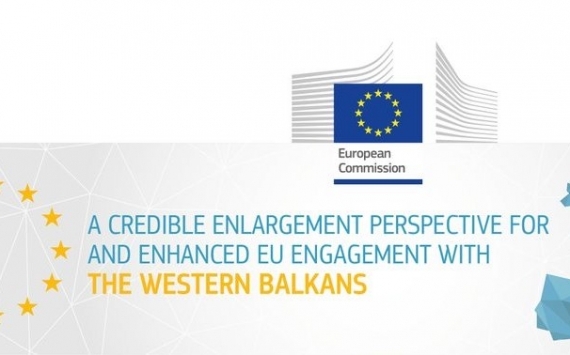 'A credible enlargement perspective for and enhanced EU engagement with the Western Balkans' sets out new flagship initiatives such as: rule of law, security and migration, socio-economic development, transport and energy connectivity, digital agenda, reconciliation and good neighbourly relations. Support transition to EU membership actions are foreseen between 2018 and 2020. 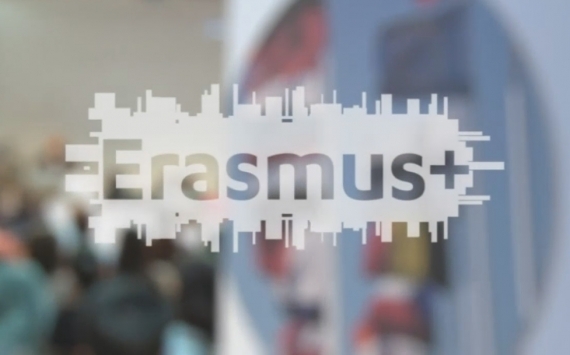 In this frame, funding under the Erasmus+ programme will be doubled. 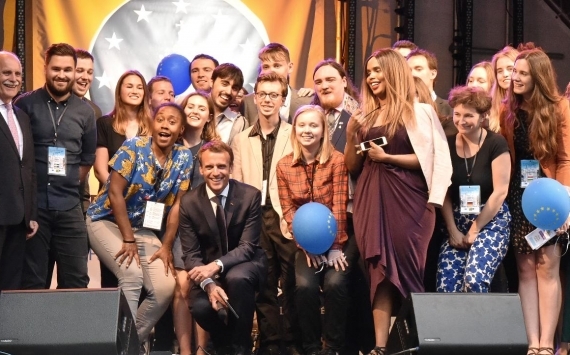 According to the results of a survey with over a million responses on which the European Commission based its report of mid-term evaluation, Erasmus+ and its predecessor programmes had a positive impact on their beneficiaries. 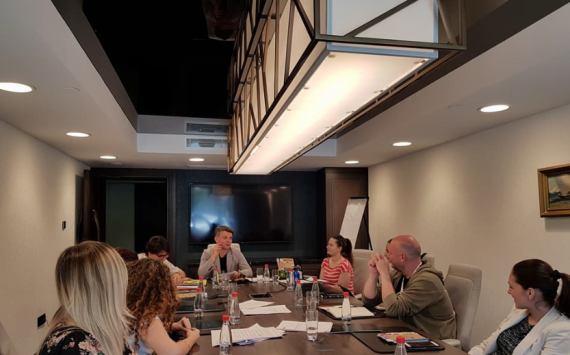 Between 19-22 September, our General Secretary, Cristina Bălăceanu, has participated at contact-making seminar "Real deeds in problematic fields”, which took place in Barcelona. 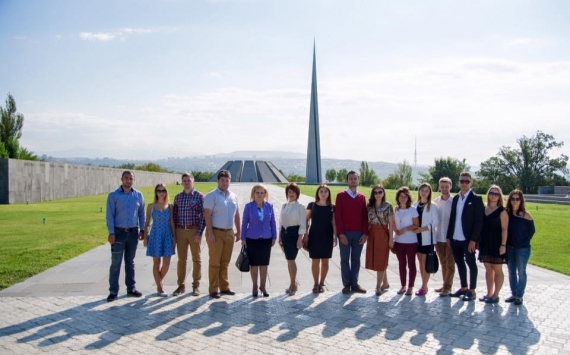 Today, September 15, #eqypEU team have celebrated International Day of Democracy by meeting with Mrs. President of Union of School Centers Union of Legal Entities and also, a member of General Assembly of Republic of Armenia, Ruzanna Muradyan. 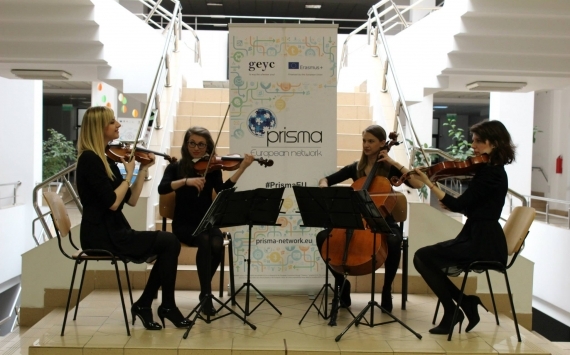 18 April 2015, Cluj Napoca - We have officially launched PRISMA European Network in the frame of PRISMA European Fair.